For swimming champion Nancy Stearns Bercaw, the pool was a natural habitat. But on land, she could never shake the feeling of being a fish out of water. Starting at age two, Nancy devoted her life to swimming, even qualifying for the 1988 Olympic Trials in the fifty-meter freestyle event. But nearly two decades later, when she hung up her cap and goggles, she was confronted with a different kind of challenge: learning who she was out of the lanes. In this honest, intimate memoir, Nancy reflects on her years wandering the globe, where tragic events and a lost sense of self escalate her dependence on booze. 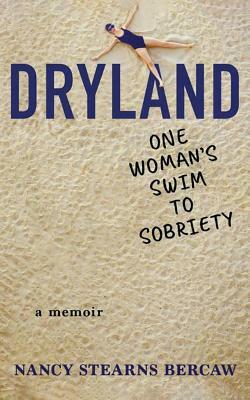 Thirty-three years after her first sip of alcohol, the swimmer comes to a stunning realization while living with her husband and son in Abu Dhabi--she's drowning in the desert. Nancy looks to the Bedouin people for the strength to conquer one final opponent: alcohol addiction.